In a digital world, sometimes we still crave the ritual of playing an album in the way we used to. 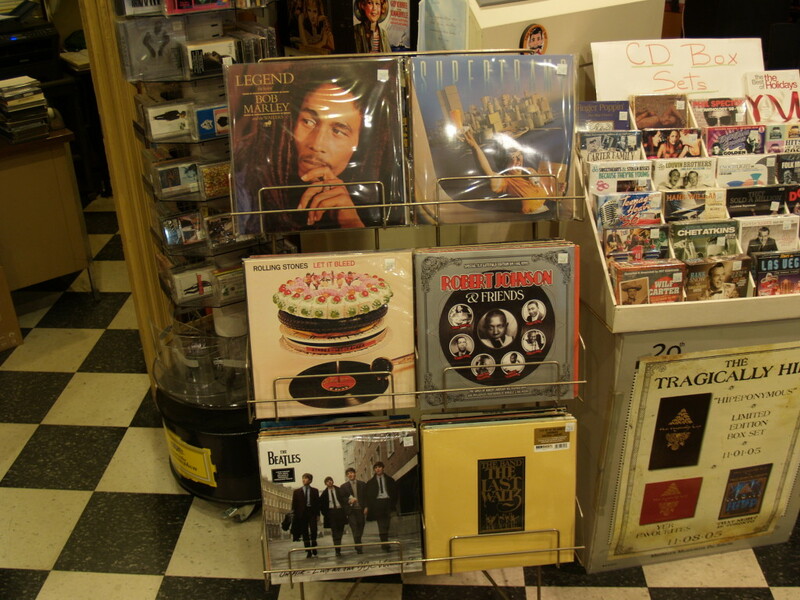 Nothing compares to a needle on vinyl if you want to experience Pink Floyd or Bob Marley. If your collection is lacking in some of these essential pieces, come see us and we will have or order whatever you need!